An au pair must be aged between 18 and 25 years old. An au pair is entitled to free board and lodging at your home during the entire stay. The same applies in case of illness and during the au pair’s holidays. Furthermore, you have to cover the costs for health and accident insurances as well. Au pairs in the Netherlands receive between 300 and 340 euros per month as pocket money. An au pair in the Netherlands is not allowed to work more than 8 hours a day (babysitting hours included) and 30 hours per week. Babysitting is restricted to 3 evenings a week and your au pair should not work more than 5 days a week. Au pairs in the Netherlands are entitled to 2 days and 2 evenings off per week. You should also give your au pair at least one whole weekend a month. Please note that au pairs are not allowed to accept another job during their stay. Your au pair gets 2 weeks of holidays minimum per 12 months. You can take this value as a basis for calculating the amount of holiday in case of shorter placements. 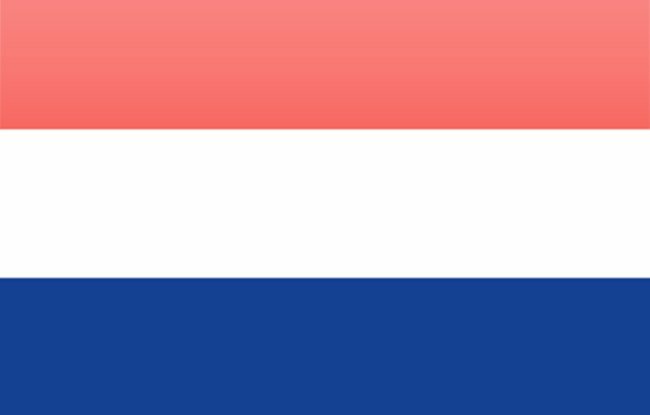 Your au pair should be given the opportunity to take part in a Dutch language course. As a host family, you may want to help your au pair to find an appropriate language course in your area.